Aquaria and the Vixen have spent the first episodes of the competition turning their rivalry into the season’s main event. Fans are already taking sides, but it remains to be seen who will ultimately be vindicated in the public eye. But their fight reminds us that the audience often focuses on one queen as the “villain” of the group. With that in mind–and as the next episode airs tonight at 8/7C on VH1–let’s look back at who was best at being the worst. Despite earning the nickname “Villaintina” on Reddit, she rates low on this list because she wasn’t all that dastardly. Sure, she was calculating in her approach to the show, but there was a $100,000 prize on the line. We’ll never know for sure whether her sweetheart persona was nothing more than an act or if she really loves Farrah Moan, but from what she showed us during the competition, she’s more small-time crook than crime lord. 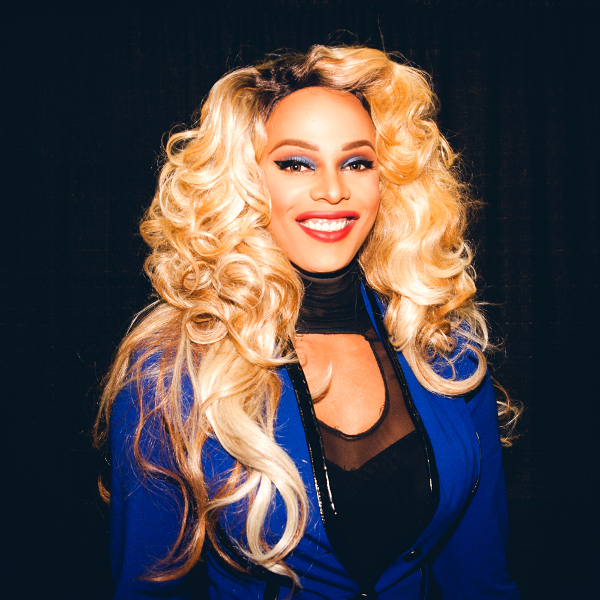 Every show needs a judge who will take the contestants down a peg, and in this case, Ru has recruited his breasty bestie to play the harshest member of the panel. Michelle’s critiques may be pointed (and occasionally inconsistent), but the truth is that she’s mostly just doing her job, and former competitors talk constantly about how supportive Ms. Visage is when they go out on tour together. Mean on TV? Sure. True villain? Nah. She’s another one who we’re categorizing as a villain in the technical sense, even though she wasn’t much of an aggressor. Her crimes, in the end, were “being sort of off-putting” and “making it to the season finale,” and the second one isn’t even her fault. The third season brought us the show’s first alliance: rather than a single antagonist, we watched a group of four self-described “Heathers” join forces against the rest of the pack, who they dismissed as “the boogers.” Separately, Delta, Carmen, Manila, and Raja weren’t particularly tough to handle, but their collective willingness to place themselves above other competitors (and the judges’ tendency to reinforce that view) led to the continual workroom and Untucked drama. 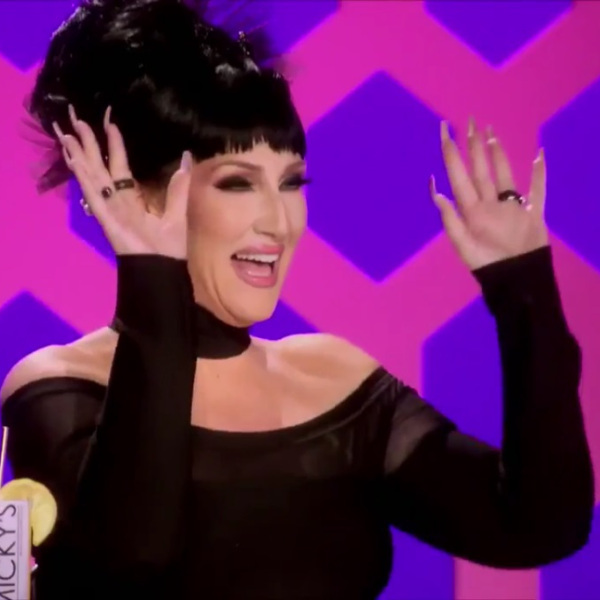 It’s a good thing she wins a lot because the second inductee into the Drag Race Hall of Fame is terrible at losing. During Season 5, she mostly kept it cute, other than a little Mean Girls cliquishness in forming and then abandoning Ro-laska-tox. 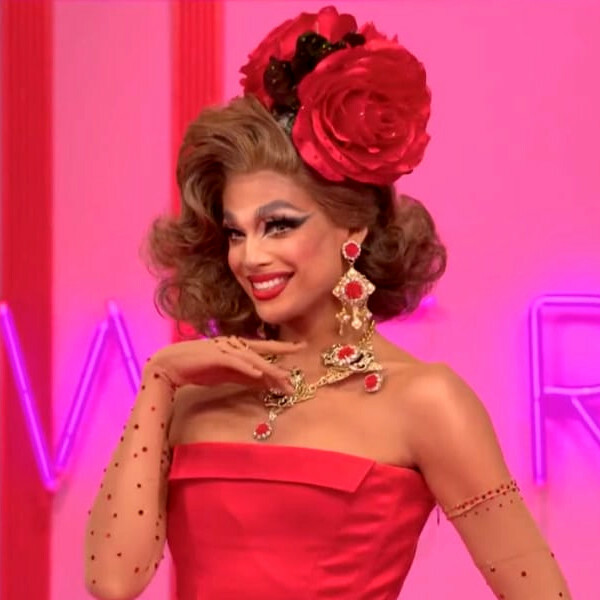 But in the final two episodes of All Stars 2, she set the fan base on edge by eliminating Alyssa Edwards and then having a massive meltdown when she thought Katya might steal her thunder (and her prize money). She’s mostly been forgiven, but the snake emojis still haunt her social media. 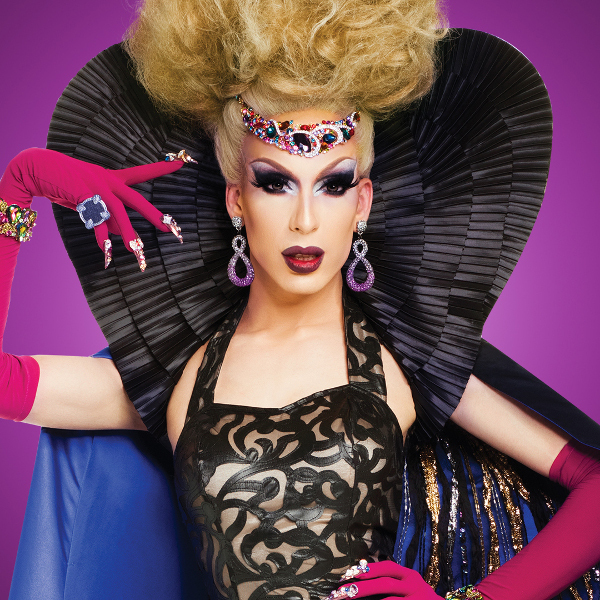 The second queen to take home the crown caused controversy throughout her season. In team challenges, she was stubborn and abrasive. When working solo, she distracted and bothered the other girls with her loud singing and other antics. Even Ru got fed up with her at one point for napping instead of preparing for the runway. 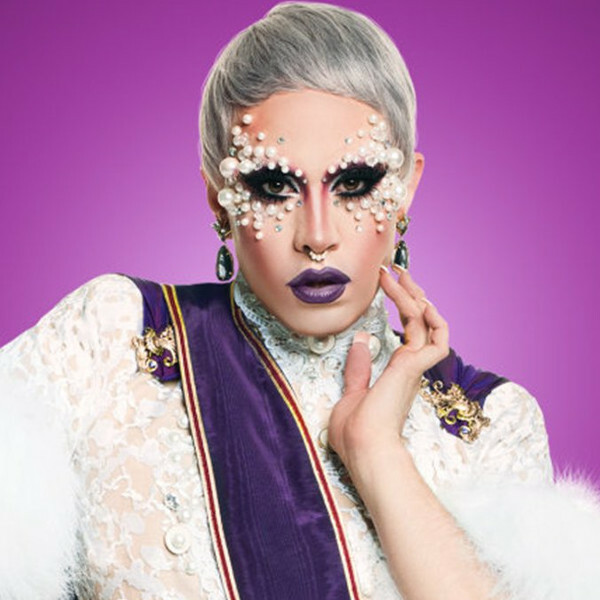 Since becoming one of the most divisive winners in the show’s history, she’s continued to cause a stir on Twitter, securing her place as the most villainous Next Drag Superstar. America’s premiere Britney impersonator had all the elements of a classic villain. She started off strong as the 100th queen to enter the workroom with a spot-on Spears recreation that immediately intimidated the competition. And right away, she proved that she was willing to pick a fight but unequipped to win one. Her rivalry with Bob ended with a delicious comeuppance: lackluster looks, a limp lip sync, and laughable brows saw her exiting at the hands of her sworn nemesis. Off-camera, their story had an even better ending, with the two burying the hatchet and becoming fast friends. If there were a sash and prize doled out for the opposite of Miss Congeniality, she’d have two uncontested wins under her belt, and probably her picture on the wall in the Ru’s Hall of Shame. Derick Berry in front of Tyra Sanchez???? Derek wasn’t clever enough to be a villain. Mimi should take her spot.